Korean automaker Hyundai is continuing its conquest of the global market in general and the US market in particular, displaying three main show cars at the ongoing Chicago Auto Show. 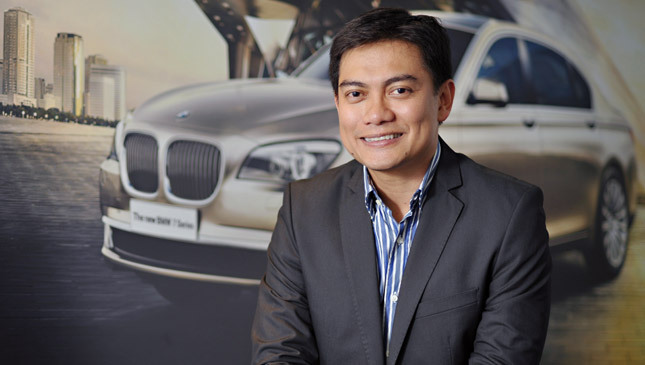 This underscores the company's earnest intent to get a bigger slice of the North American pie, an automotive territory in which the brand has seen consistent growth in the past decade. 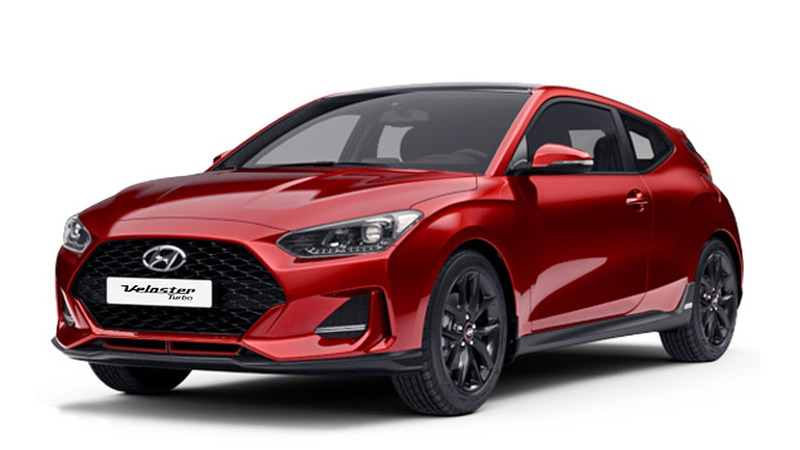 First on the list is the 2016 Veloster, which now offers a "performance-oriented seven-speed dual-clutch transmission, a new machined-finish turbo-exclusive wheel design, a sportier seat design, enhanced electroluminescent gauge cluster, and black headliner." Other new features are a revised hood appearance without vent accents, a dark-gray grille surround, 10mm-wider tires around 18-inch wheels, and new audio/navigation system functions. 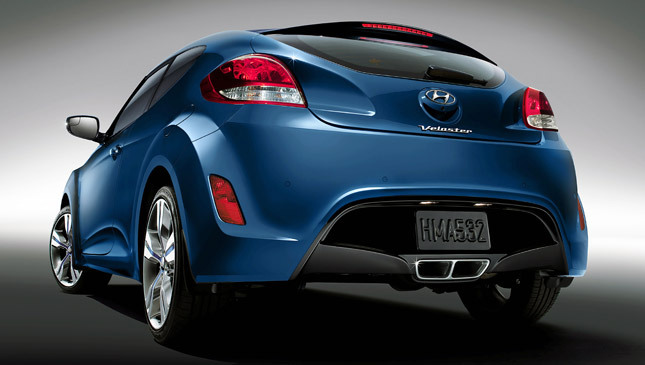 The non-turbo Veloster has a new 17-inch wheel design and available black seats with yellow accents. 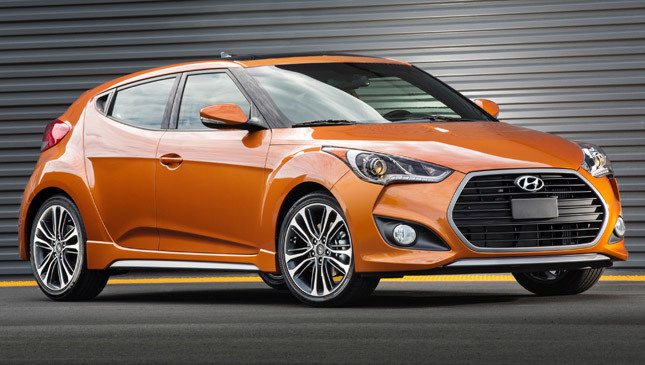 The Veloster also gets a new Rally Edition, which is said to build upon the model's Turbo R-Spec version. 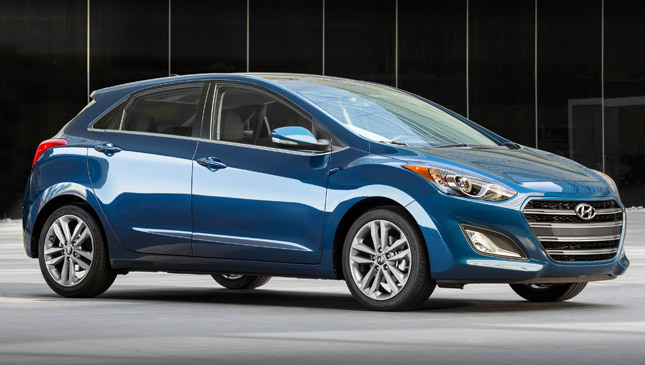 The second one is the refreshed Elantra GT, which now boasts "a more distinctive front fascia (redesigned grille with horizontal chrome slats) and all-new 17-inch alloy wheels." 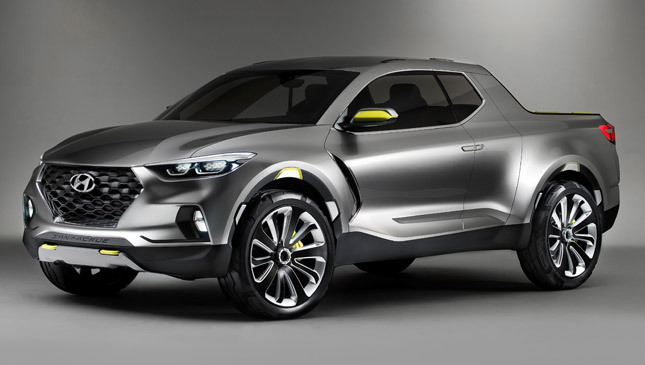 Finally, there's the Santa Cruz Crossover Truck, a concept vehicle that "reflects a completely new interpretation of truck utility for a new generation of car buyers." "Hyundai's focus on innovative design, safety and technology continues to forge a path for our current and future products," said Hyundai Motor America senior product planning manager Brandon Ramirez. Let's hope some of the brand's more exciting variants sold in the US somehow make it to our humble market.